CEDAR HILL—The City of Cedar Hill will hold a run-off election on Saturday, June 10, for City Council Place 2. 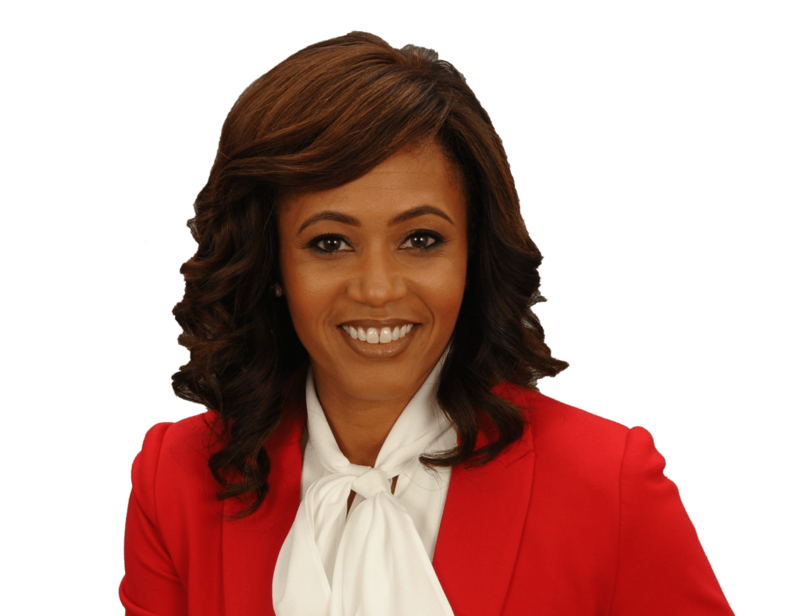 The candidates on the ballot are incumbent and local businessman Daniel C. Haydin, Jr. and Shenita Cleveland, CEO of Diverse Global Strategies in Dallas. Haydin and his family have lived in Cedar Hill 36 years. He is a graduate of Kimball High School in Oak Cliff with a Bachelor’s Degree in Business from Dallas Baptist University. He owns two businesses in Cedar Hill: The Haydin Insurance Group and Split Endings Salon, which he co-owns with his wife, Darla. Their two daughters are professional hair stylists there as well. Haydin also served five years on the Board of Adjustment. As a council member he served as council liaison between public safety police and fire; director for Cedar Hill Crime Control and Prevention District; and Best Southwest Transportation Committee. 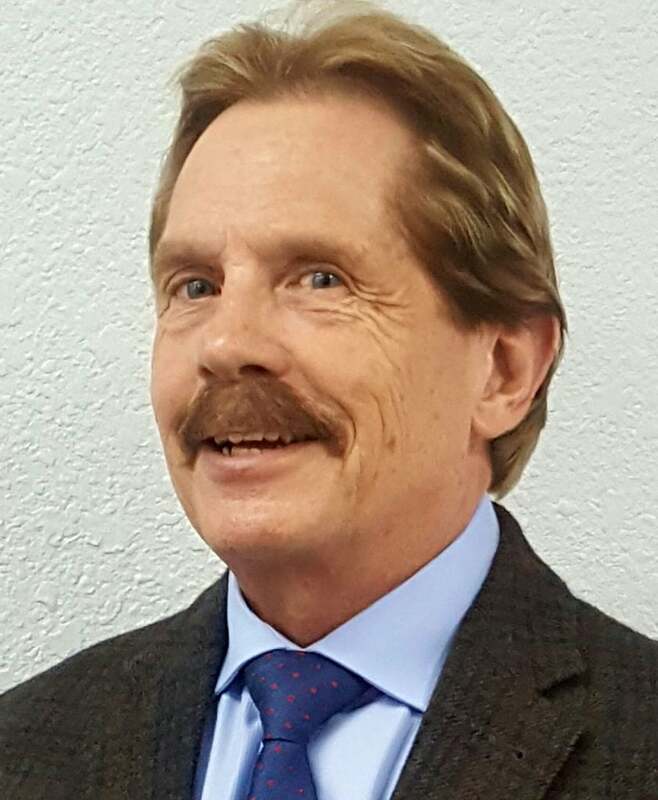 He served on advisory committees for Cedar Hill Manufacturing Association; remodeling of Eastside Police Station 2003 Bond Referendum; Parks, Trail and Open Space Master Plan 2012; Winding Hollow Public Improvement District; and Red Oak Creek Trail. Haydin was Cedar Hill Man of the Year in 2002. After 17 years on the Cedar Hill City Council and 3 as Mayor Pro Tem, Haydin says he has and will continue to work for the betterment of the community. He hopes to continue the path of responsible city government, keeping a strong, balanced economy. He believes in strong public safety, strong code enforcement, capital improvements, responsible economic growth, and strong neighborhood and citizen involvement. A proponent of Town Hall meetings, Haydin says he has worked to build community relationships through PAC (policing and community together units). Cedar Hill City Council Place 2 Incumbent Daniel Haydin Jr.
Haydin says some of his major accomplishments as a council member include helping to cut $8M from the city budget without raising taxes; managing city debt and paying off long-term debt to give Cedar Hill ownership of their contracted water rights to Joe Pool Lake; and helping reduce crime rate by 16%. He also helped approve infrastructure, implemented ordinances for multi-family housing, and emphasized city and private partnerships. Haydin was also instrumental in developing open communication with Chamber of Commerce and local businesses. As well as working on the city’s Comprehensive Plan. He hopes to continue his efforts on the Open space Strategy toward maintaining 20% green spaces for the city. Before DGS, Cleveland worked in the Construction and Trucking Industry, Parkland Health & Hospital System, David Mason & Associates (A/E) and as an M/WBE Consultant. According to her bio, she led their firm’s business efforts on a wide variety of services critical to their success. This included reducing operations risks, increasing revenue and profit, partnership development, client retention and community-political engagement. Cleveland is a member of several area business groups. She’s a participates on the Dallas ISD M/WBE Advisory Committee, Conference of Minority Transportation Officials, Hispanic Contractors Association and the Greater Dallas Planning Council. She has participated in numerous community organizations, and has directly created jobs across Dallas/Fort Worth. She earned a Bachelor’s of Science degree from Grambling State University. “I realize the current City Council’s idea to create a City Center Plan has been years in the making; however, due to the sheer size, scope of this “plan” and overlay, you, the citizens of Cedar Hill understand that any such plan would greatly impact and forever change the Cedar Hill we now know and love. Therefore, it must be reevaluated to ensure it conforms to the city you desire,” Cleveland said. Election Day is this Saturday, June 10, and the polls are open from 7 a.m. to 7 p.m. Polling is according to the voter’s assigned precinct, located on the voter registration card. For more information log on to Dallas County Elections Department’s web site. Voting sites are at Bray Elementary School, Belt Line Intermediate School and Lake Ridge Elementary School. Place 2 Run-off Election Daniel Haydin Jr.